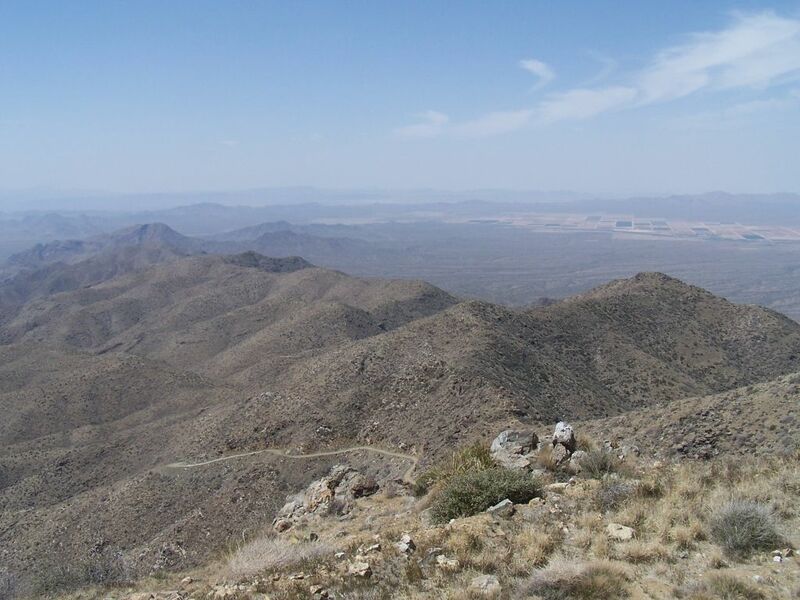 Location: Northwest of Phoenix, south of Aguila. Difficulty: Easy. 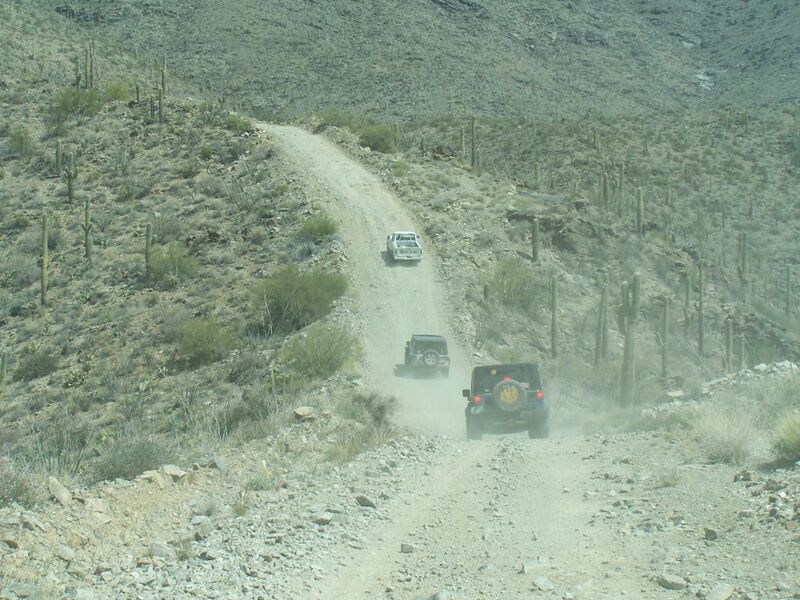 The road is graded and wide at the bottom, but the upper parts are narrow, steep and rocky. 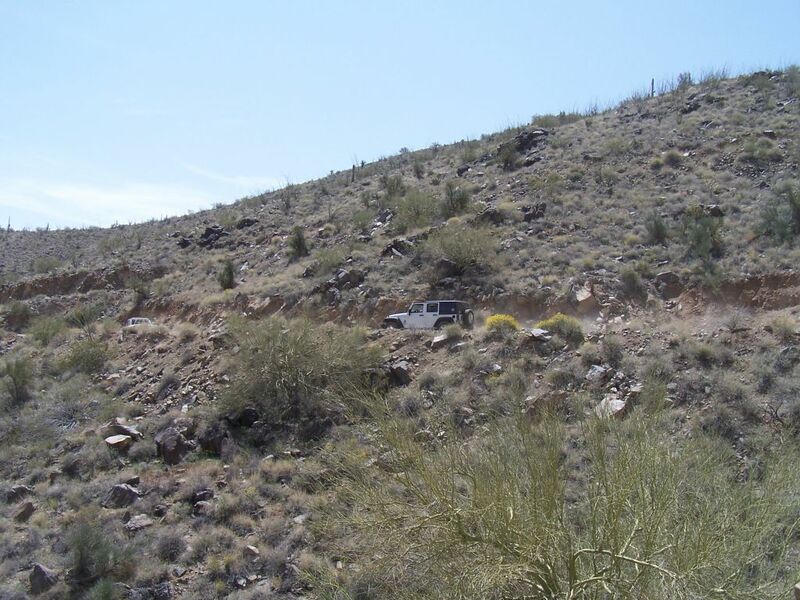 Suitable for all SUVs with four-wheel drive and low-range gears. 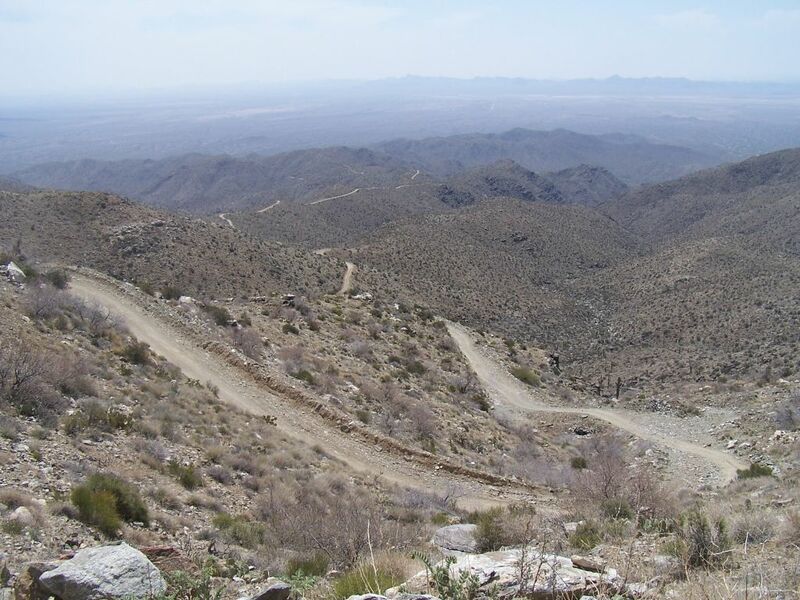 Description: A BLM (Bureau of Land Management) National Byway which climbs to the top of 5681 ft. Harquahala Mountain, the highest mountain in southwestern Arizona. 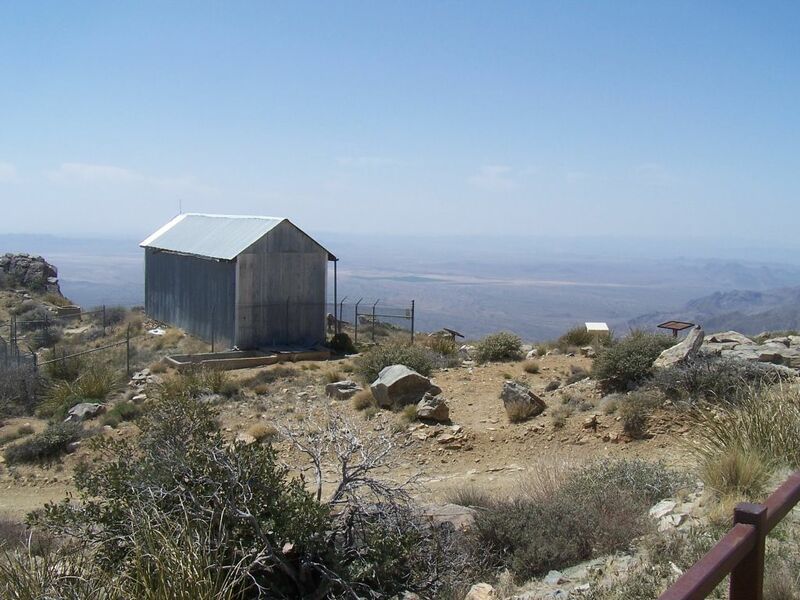 At the top, find an observatory built by the Smithsonian Institution in use from 1920 to 1925. 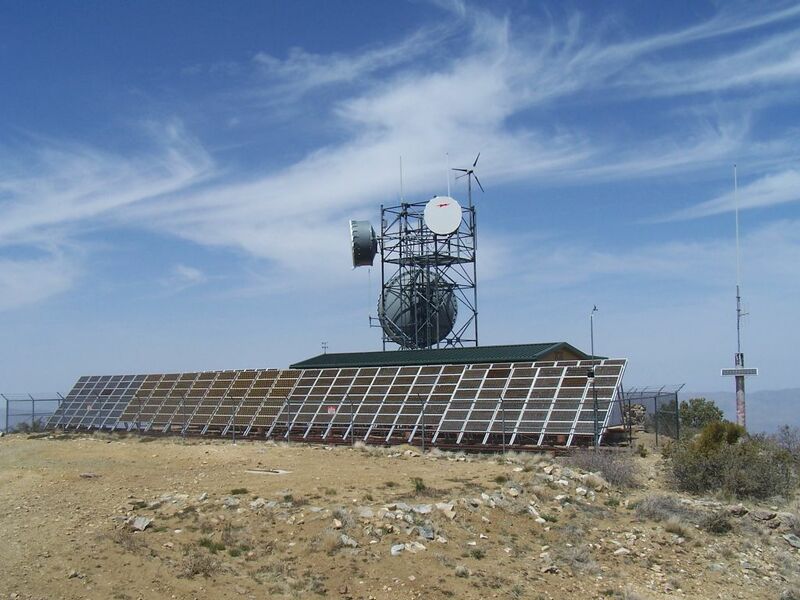 Also find modern solar collectors used by the Central Arizona Project. 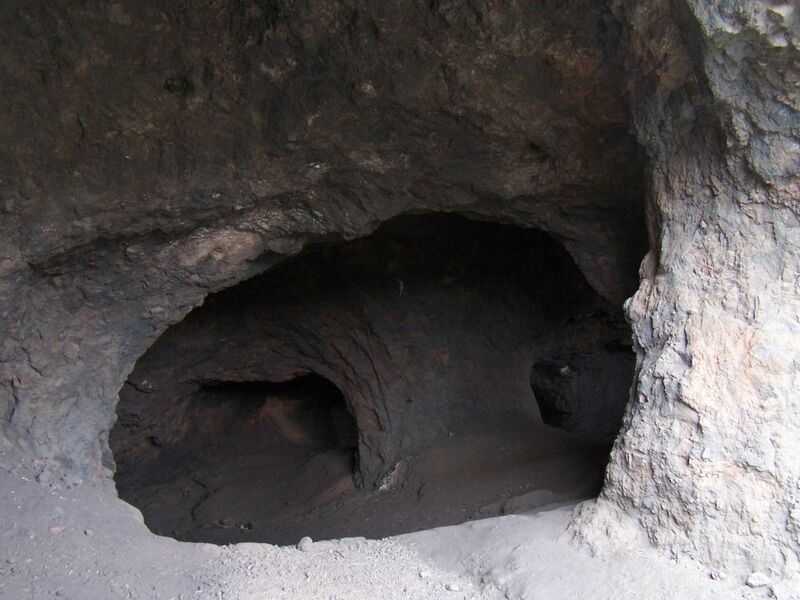 Camping and picnic places are provided along the road. Time & Distance: Allow about an hour to reach the top, which is 10.5 miles. 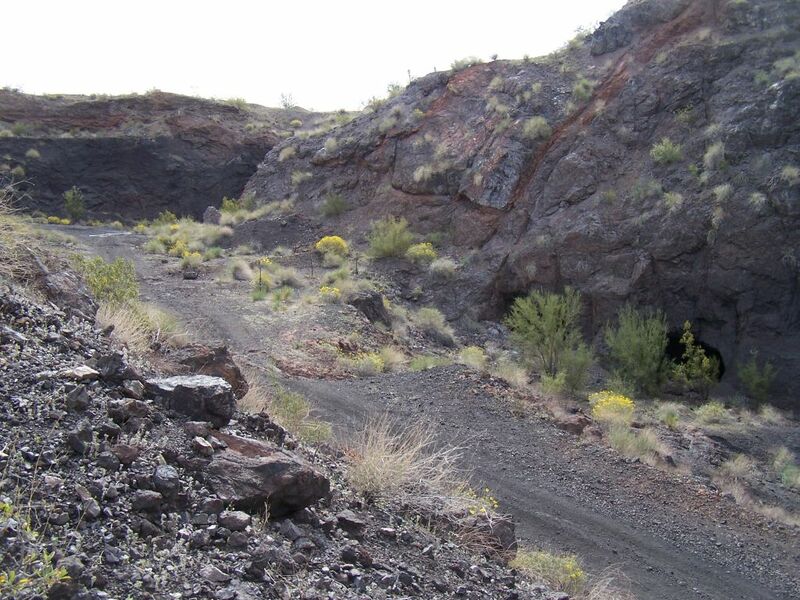 Trail Conditions: Bureau of Land Management, Hassayampa Field Office. 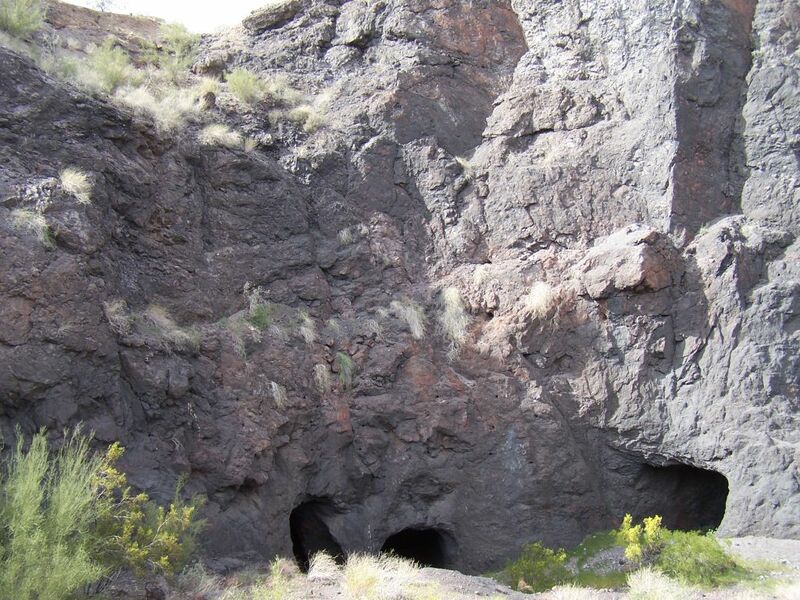 Call (623) 580-5500. 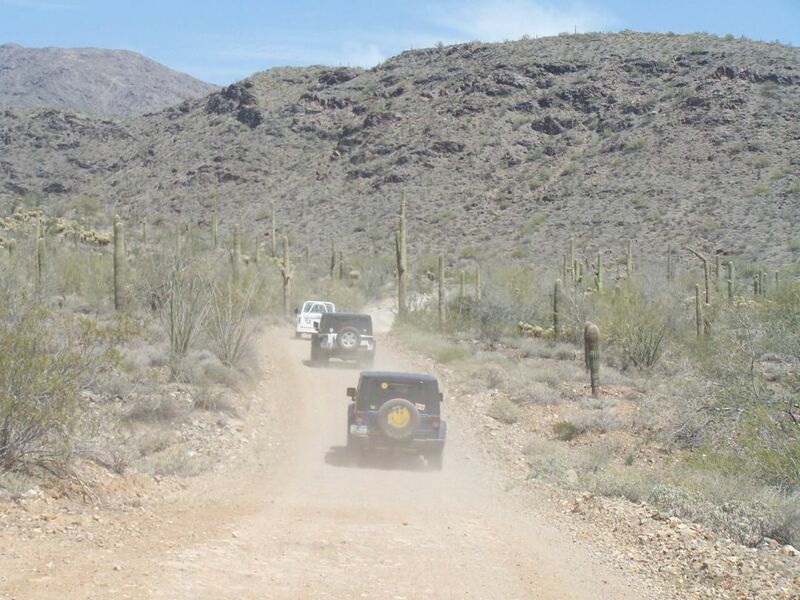 Directions to the Trail: Follow Hwy 60 northwest from Phoenix and west from Wickenburg to the small town of Aguila. 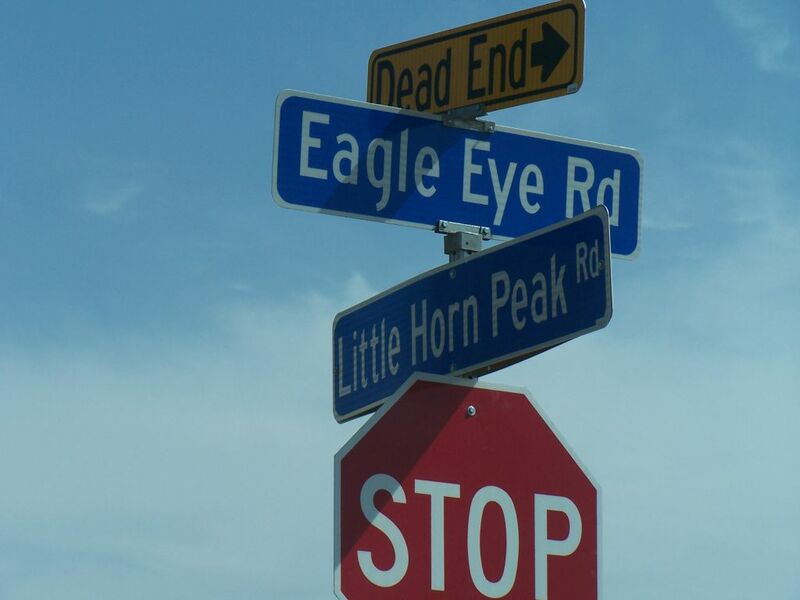 Turn left on Eagle Eye Road and drive about 18 miles south. 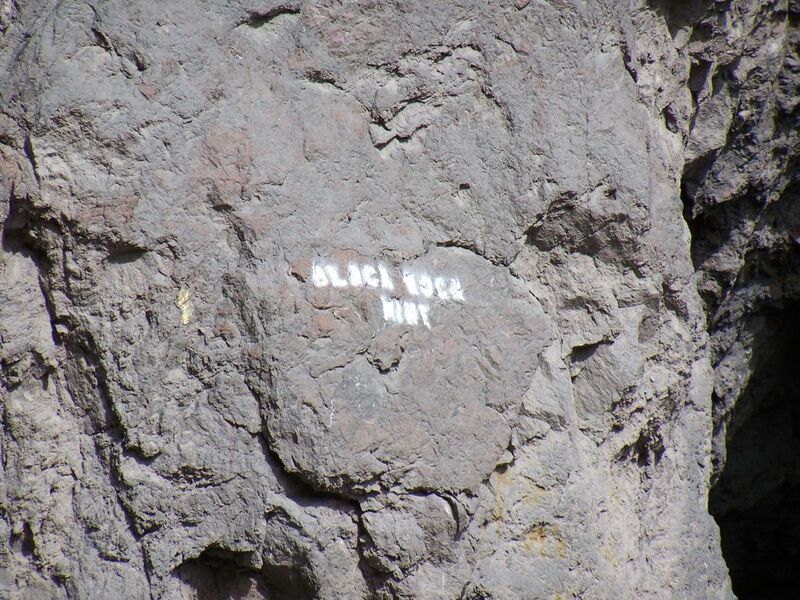 Watch for signs 1/2 mile past mile marker 9. 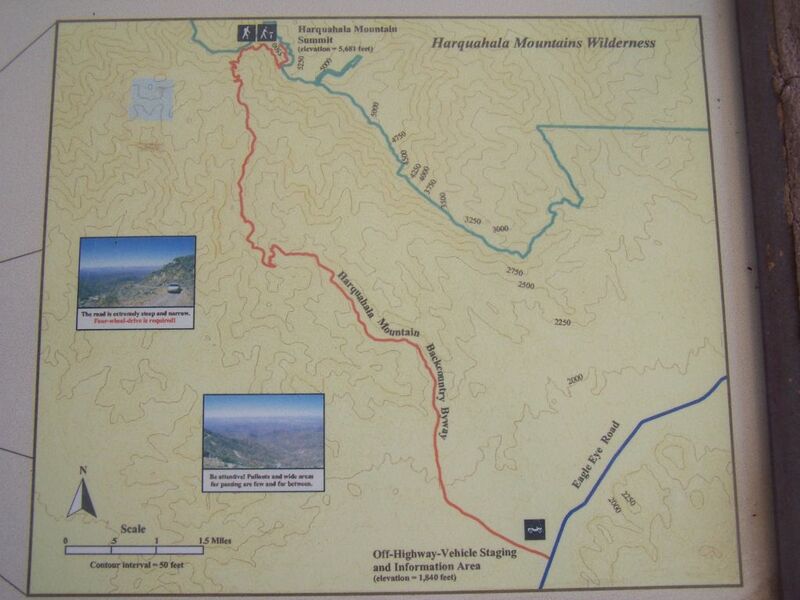 View Harquahala Peak in a larger map for even more DETAILS! 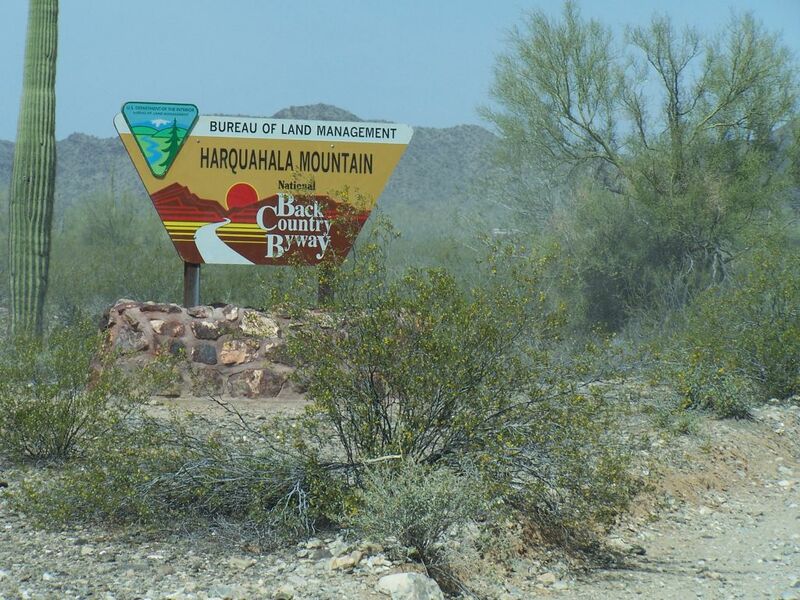 Harquahala Mountain is the highest point in southwestern Arizona at 5681 feet. 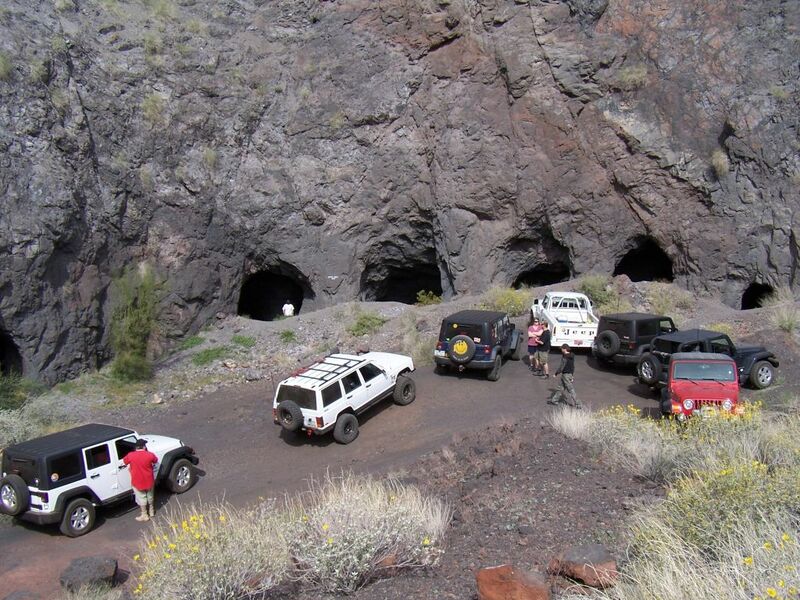 This 10.5 mile byway was constructed for mining access over a span of 70 years and reached the summit in 1981. 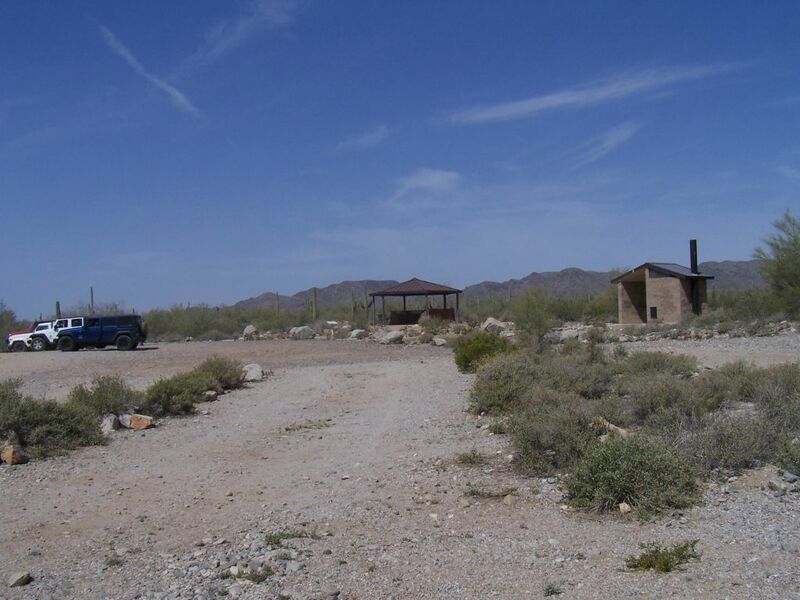 The trail is very well maintained and you will find a staging area right off Eagle Eye Road with large parking, picnic benches, restroom and information about the mountain and the trail. 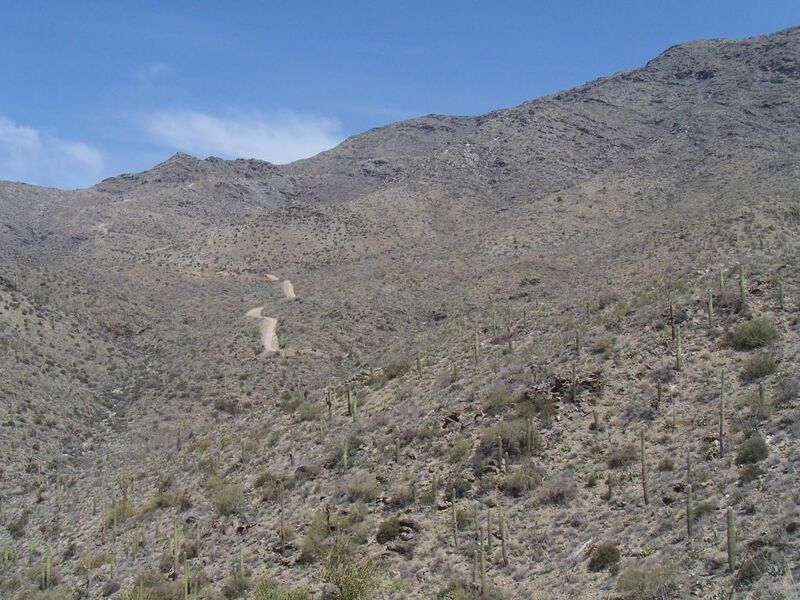 The trail starts climbing as soon as you leave the parking area and it never stops until you reach the top of the mountain. 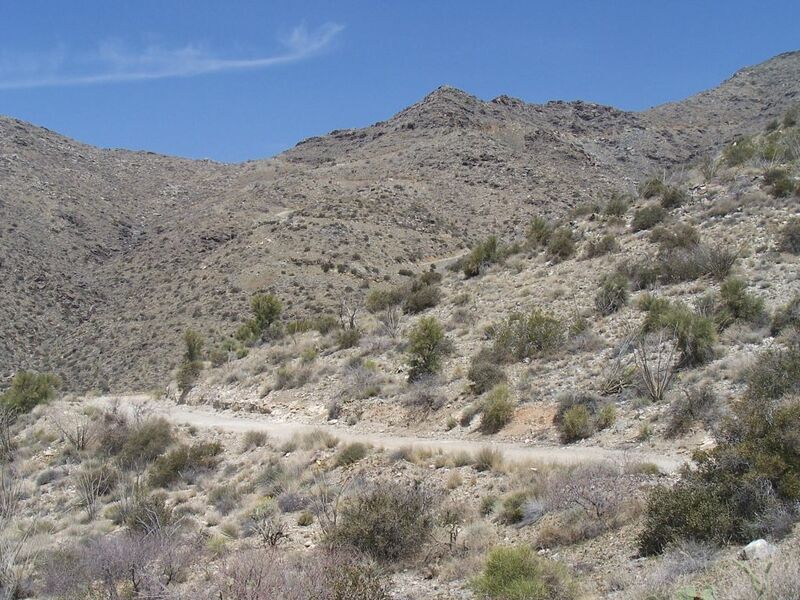 Few switchbacks, several steep hills and all the rocks make it an interesting and bumpy ride. 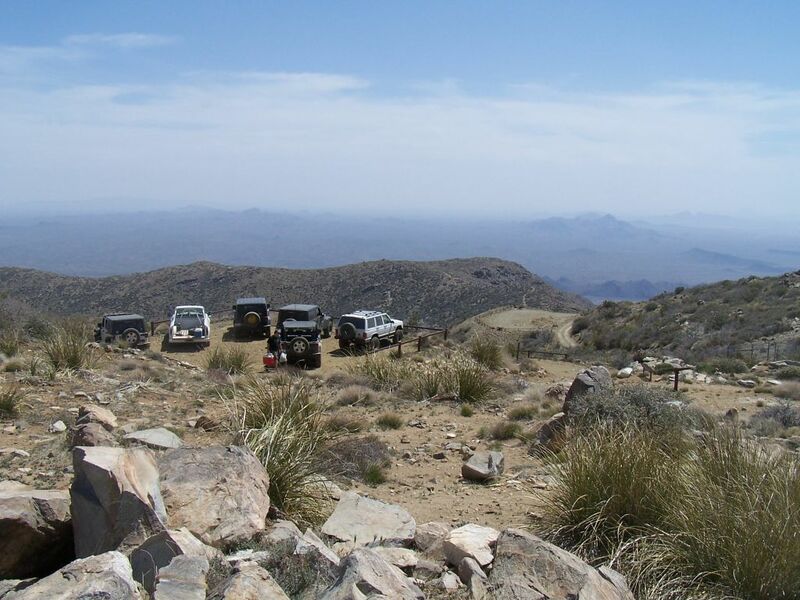 Airing down at the staging area is a good idea and it makes the trip more comfortable. 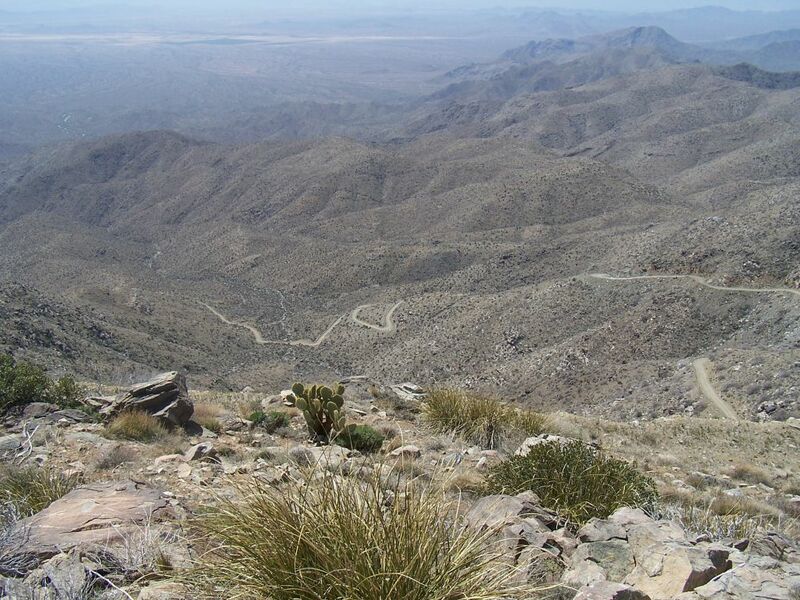 The views from the summit are amazing, but it can be very windy up there. No restrooms at the Observatory but there are several picnic tables. 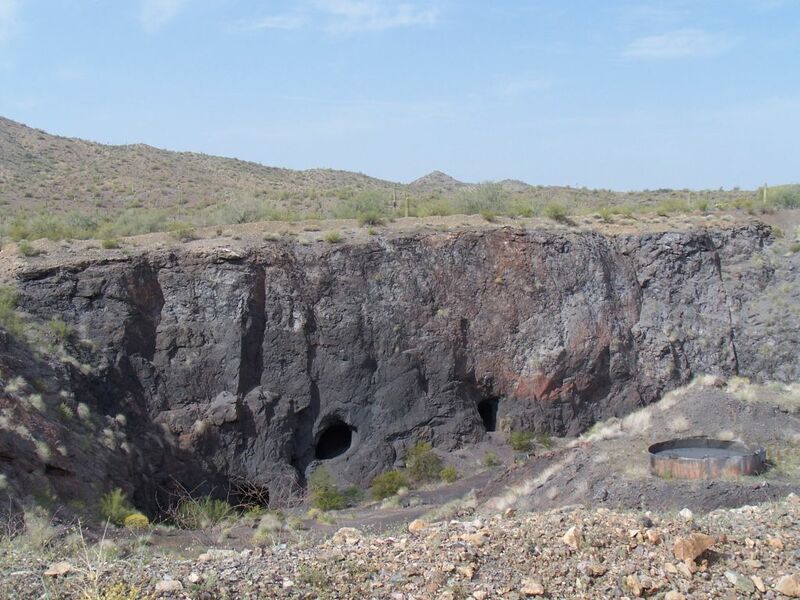 After you finish this trip you should also visit a very interesting Black Rock mine, which is located just off of Eagle Eye Road. 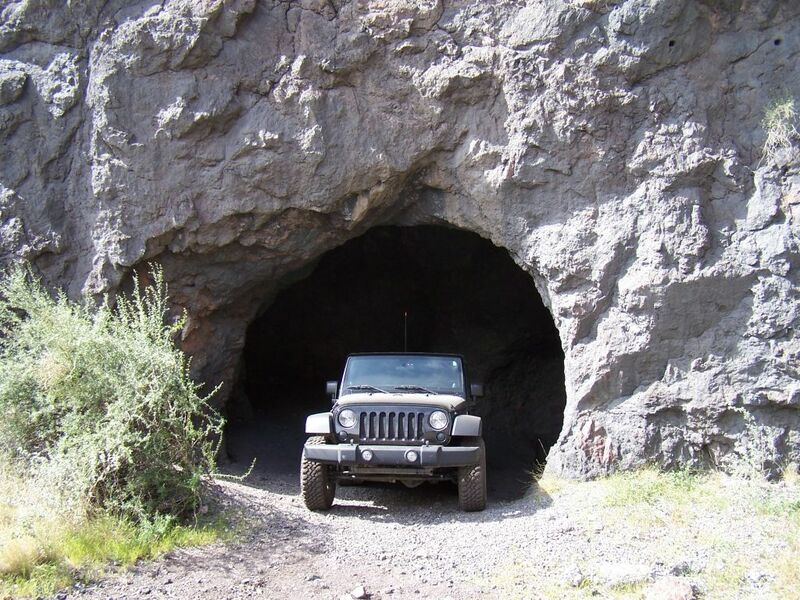 To get there, follow the highway 4.4 miles east, back towards Aguila, where on the right hand side you’ll find a sign for Little Horn Peak Rd, follow that road for 3.5 miles and if the gate is open follow the road down into the pit, where you can park and explore several mine shafts. Great photo oportunity. 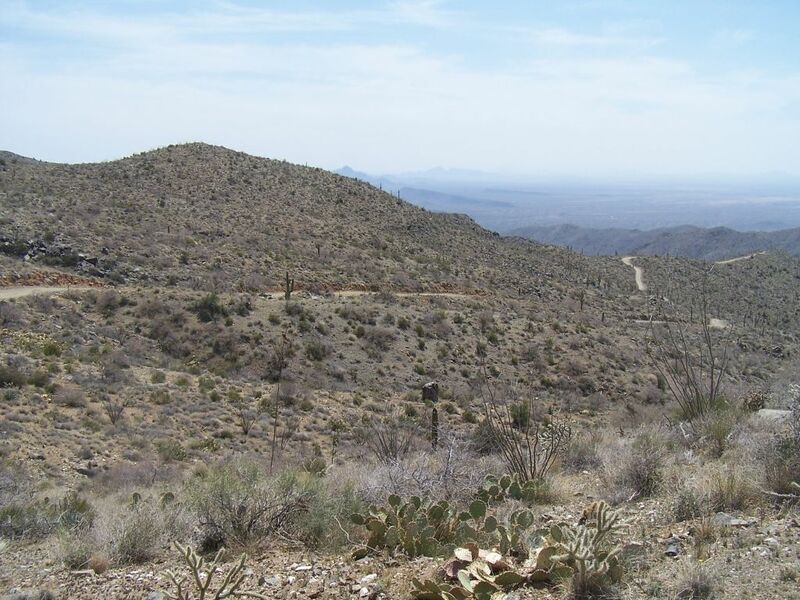 5-14-2016 – Beautiful views on a well maintained trail to the top. 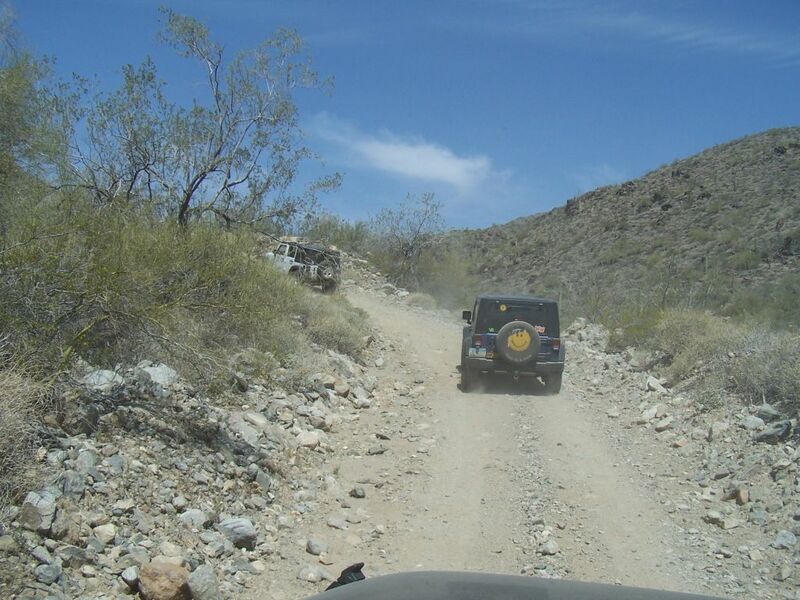 While 4WD may not be absolutely necessary, Low range is a must to prevent your torque converter from overheating.